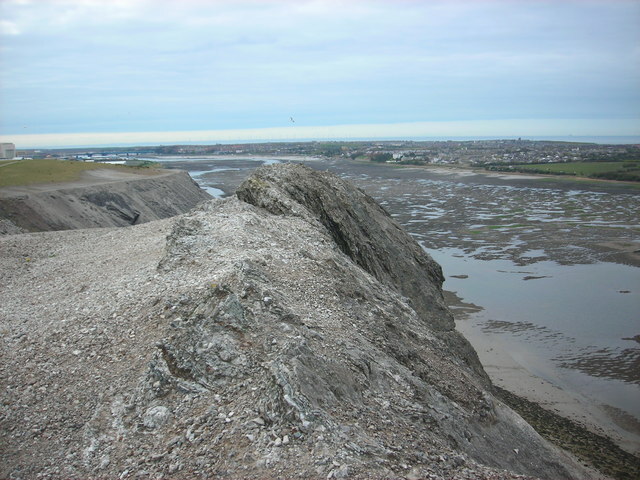 Looking south-west across the Channel and over the built-up part of Walney. The Walney wind-farm is in the distance, and when the picture is enlarged Yr Wyddfa (Snowdon) can be made out on the far horizon, in the centre of the picture. © Copyright Rosalind Mitchell and licensed for reuse under this Creative Commons Licence. This page has been viewed about 232 times.